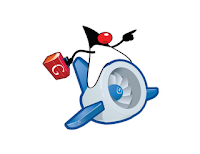 Two days ago Google announced several enhancements to the AppEngine. The support for Java grabbed most of the headlines. It was the number one feature request from developers and it certainly opens new possibilities for JRuby, Scala and others. Personally, I prefer non strongly typed languages like Python but I digress. During this announcement Google also introduced the Secure Data Connector (SDC) to access data behind the firewall. This, I think is more significant and will have a bigger impact on the Cloud Computing landscape. Establishing a secure yet simple to setup link between the Cloud and corporate data assets will prove to be a game changer. 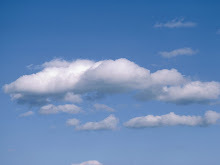 Microsoft knows this and it has been developing its Cloud platform to interconnect public and private clouds as well. It seems that many companies are going to be publishing connectors in the near future, among them Oracle. One step at a time the Cloud continues to evolve and mature. Each evolution delivers new capabilities and removes obstacles. The future is exciting; without a doubt.